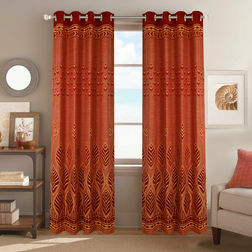 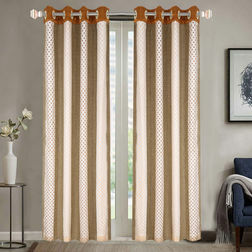 Curtains are multipurpose design elements for a home, people use it not only for cutting our heat and glare on hot summer afternoons, but a whole lot of innovative users pay great attention to designer curtains and make them stand out in the décor of the home. 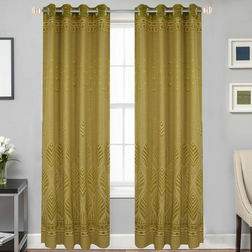 We at Furnishturf, understand your need to be able to use the curtain for its conventional functions as well as the most innovative and trendy purpose of designing the house, which is why we come to you with the best in town curtain design and give you the freedom to choose your favorite material, color, pattern and style from the comfort of your own home, because with our special feature you can buy designer curtains online and wait in excitement while they get delivered to your doorstep. 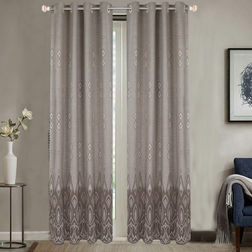 At Furnishturf we truly empathize with your diverse needs and that is the reason why we strive to offer you something new and innovative with our range of designer curtains. 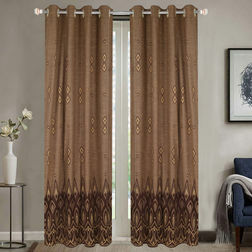 Apart from the design and color, we also make sure that our product range fits into your budget, motivating us to give you choices based on the price range that suits you. 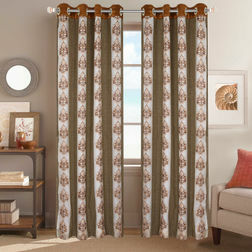 With Furnishturf at your service you may now buy readymade curtains or order for customized curtains to be made by experts in the field, because we offer it all to you under one roof. 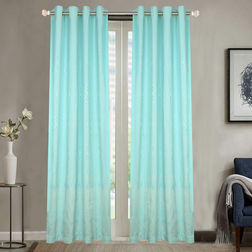 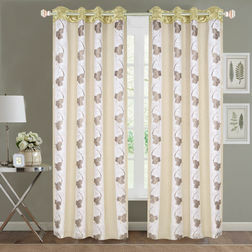 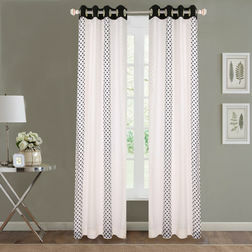 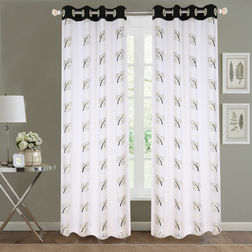 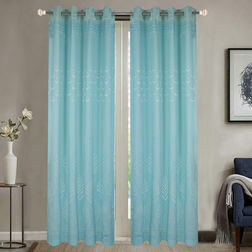 Our web store for designer curtains, serves as a one stop solution for all your design needs in the curtain range.